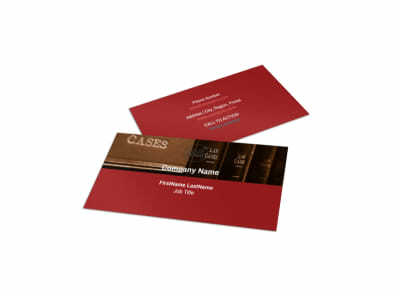 As a legal professional, you want to leave the jury with a lasting impression. 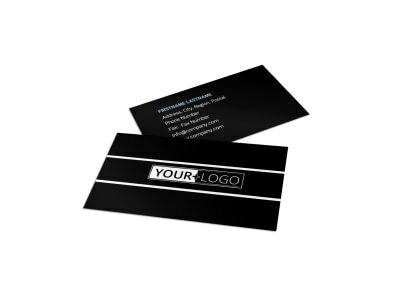 The same goes for your business. 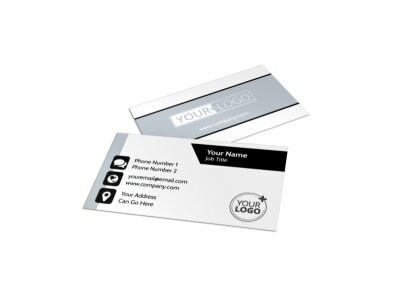 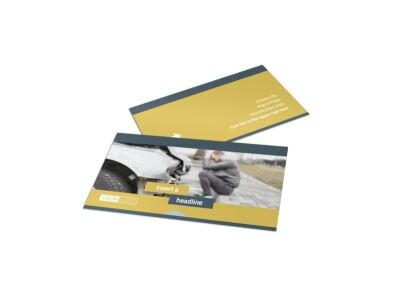 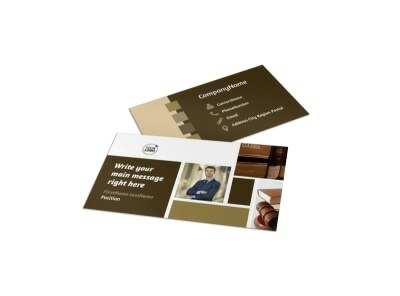 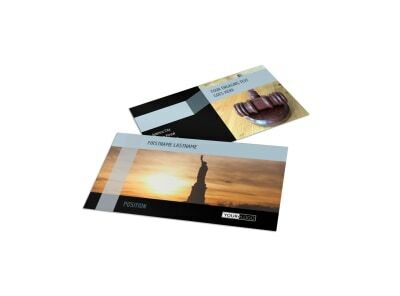 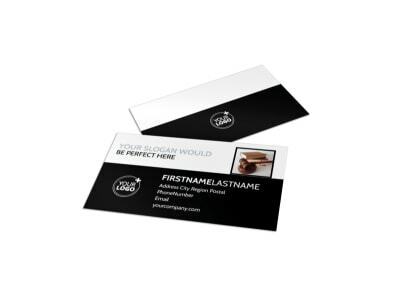 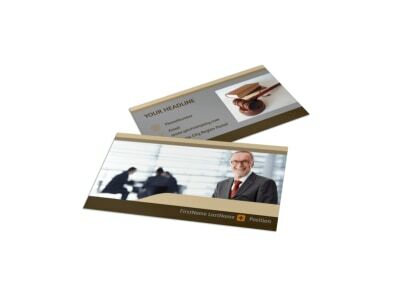 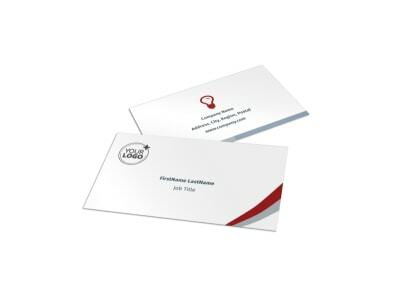 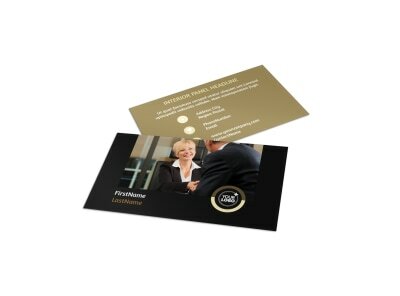 Our attorney business card templates can help you bring order to your law business. 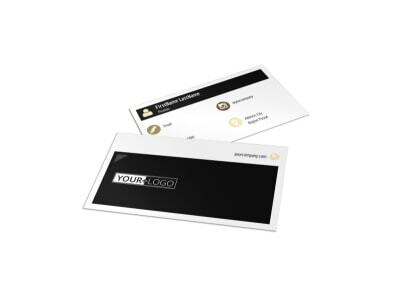 With a variety of customizable designs, an easy print-anywhere option, and numerous options to choose from (including criminal law, immigration and insurance), the verdict is in and it’s unanimous – you need these law firm business cards.